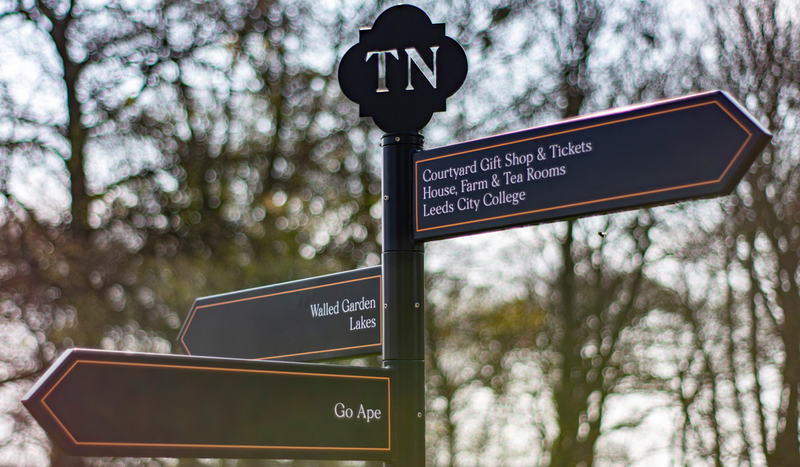 We have lots of experience of producing wayfinding or directional signs for a huge range of applications. Whether you need a simple arrow sign, a complete visitor orientation package or something in between like a selection of door numbers or suite names we can help you. We will either work to your designs or can come to your site and manage the whole process for you from the initial site survey through to design, production, installation and maintenance. Having all our own fabrication equipment here in-house at CSDPrint means we can tightly control quality standards and production schedules. We can be flexible too, offering alternative manufacturing methods and materials to make sure you maximise the effectiveness of your wayfinding signage and your budget. If you are unsure as to which material will be best for your wayfinding signs. Having clarified your specification we can advise you as to the best materials. For example if you require interior signs that need to be light and easy to install we may recommend printed Foamex. However, if your signs are for an exterior public space that need to align with your brand identity we would advise powered coated aluminium. For clients wanting a rustic, eco-efficient wayfinding sign option we would suggest using wood.